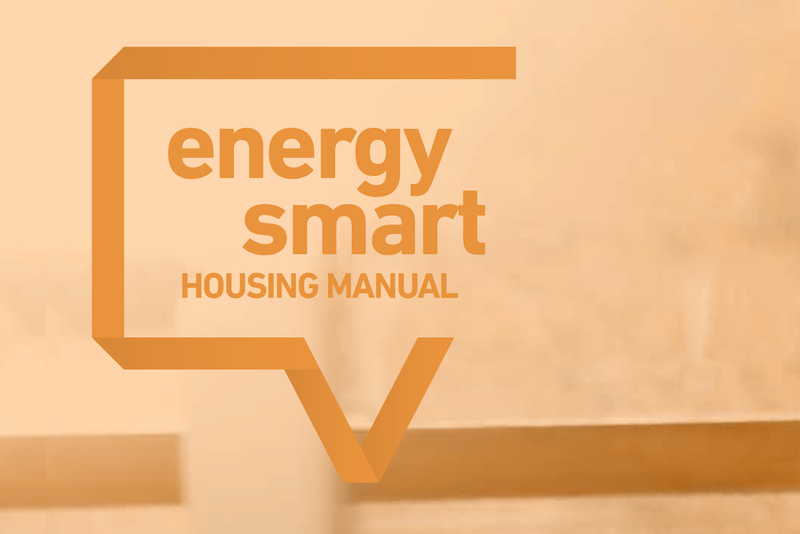 Sustainability Victoria has recently released an updated Energy Smart Housing Manual. The manual is comprehensive and easy to read. It explains six key energy efficiency concepts specific to Victorian regulations and climate conditions, and how incorporating these design guidelines will contribute to greater energy efficiency to maximise comfort levels year-round.